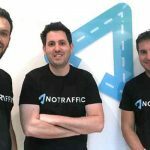 NoTraffic, a traffic management platform based on smart sensors which prepares the road infrastructure for the connected and autonomous era, has closed $3.2 million seed funding round to further invest in R&D, accelerate the companies commercial roll out in the US, as well as to recruit additional employees both in Israel and the US. 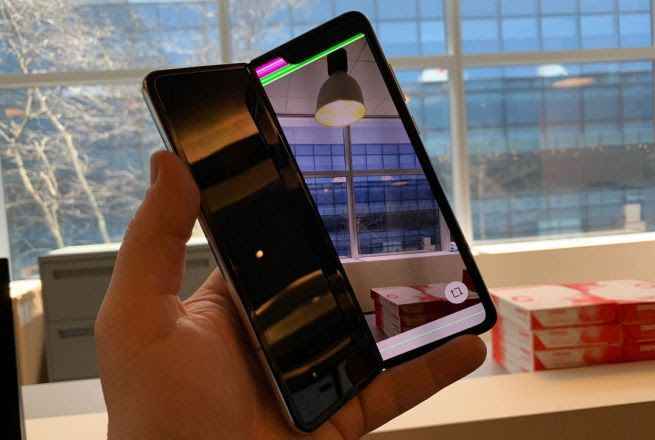 The fresh round was led by lool ventures with participation from Next Gear Ventures, North First Ventures and private investors Tal Recanati and Uri Rubin. 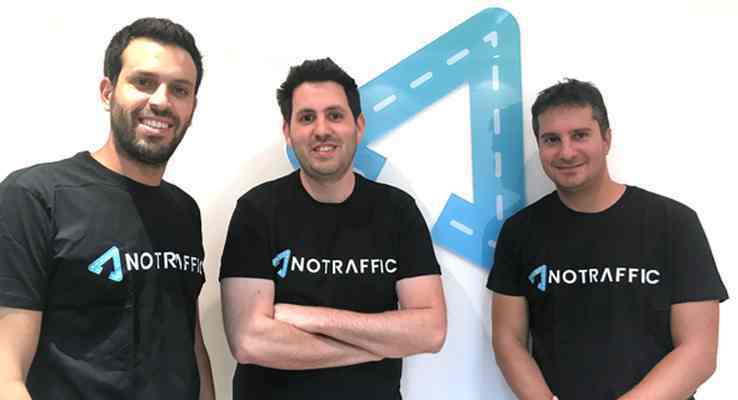 Founded in 2017 by CTO Uriel Katz, VP R&D Or Sela and CEO Tal Kreisler, the Tel Aviv, Israel-based NoTraffic is a traffic management platform that optimizes traffic lights in real-time based on smart sensors and prepares the road infrastructure for the connected and autonomous era. 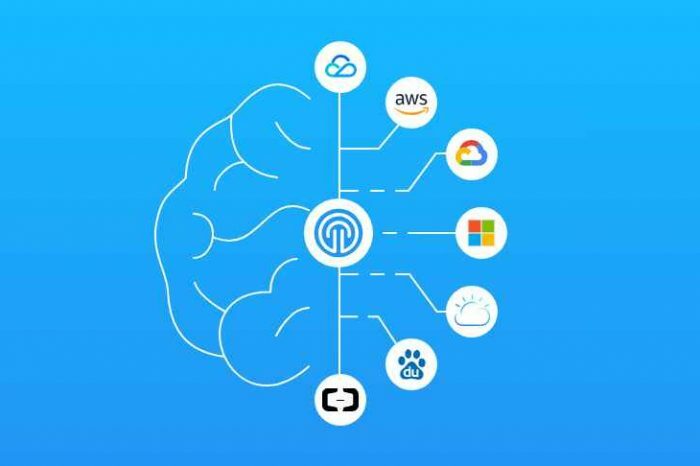 The platform is powered by an integration of data from proprietary computer vision algorithms and data collected through vehicle-to-infrastructure communication (V2I). Advanced artificial intelligence (AI) algorithms identify and track all road users, including pedestrians, and optimize the traffic signals while considering nearby intersection traffic. The system enables cities to implement their traffic policy in a seamless way and operates autonomously in order to maximize traffic flow, reduce congestion, prioritize different types of vehicles, and prevent accidents. NoTraffic is the most cost effective and seamless way for cities to optimize traffic flow in real time today whilst simultaneously upgrading and preparing road infrastructure for tomorrow’s world of connected and autonomous vehicles. The announcement of this funding round follows recent live pilots in California, and in the upcoming months will be deployed in several other location in the USA. The company has developed an advanced IoT platform for traffic management in urban environments, based on the integration of information collected through communication between vehicles and infrastructure (V2I) and information from smart sensors (using computer vision) deployed at traffic light-controlled intersections and conflict points on the road. The system is based on advanced artificial intelligence (AI) algorithms that identify, categorize and track all road users, from cars, buses, cyclists, electric scooters and pedestrians, accurately predicting their time of arrival at an intersection. According to the information gathered, the system streamlines the timing of the traffic lights to maximize traffic flow and reduce loads, prioritize different types of vehicles, and prevent accident in real time! 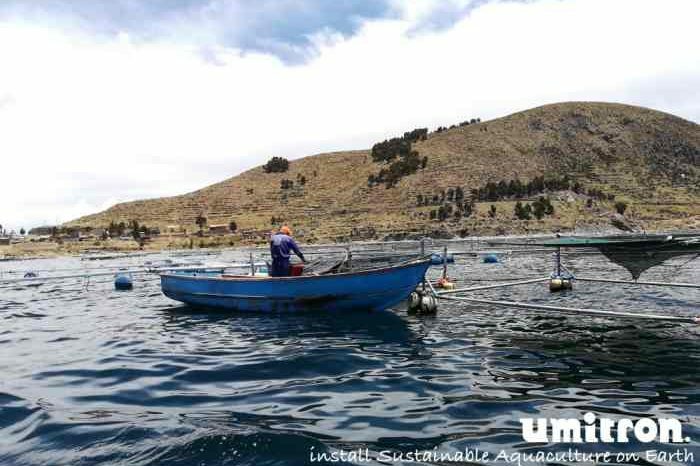 In June 2018, the company successfully completed a ground-breaking experiment, in cooperation with Foresight Autonomous Holdings Ltd. 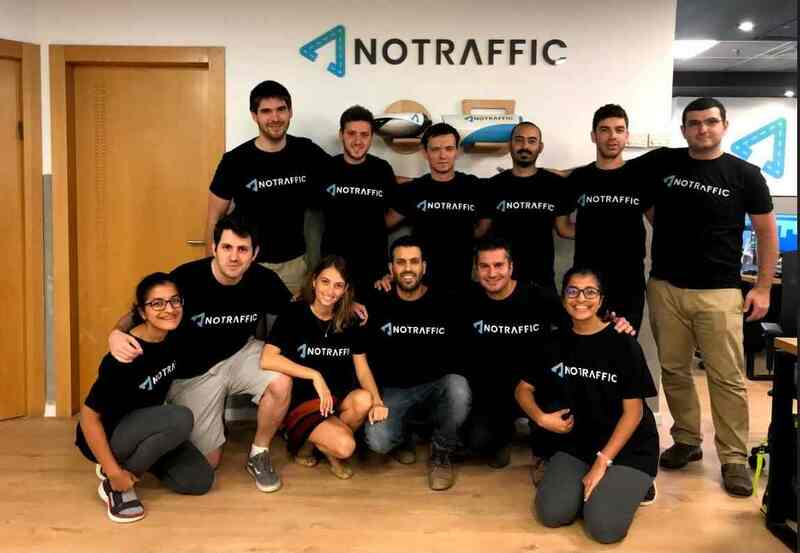 The experiment successfully demonstrated accident prevention through real- time communication between vehicles and road infrastructures, inter alia in order to prevent accidents similar to the accidents involving Google and Uber autonomous vehicles in the US. Specifically, the trial demonstrated the benefits of vehicle to infrastructure communications, whereby vehicles were able to access data on both vehicles and pedestrians outside of the vehicle’s own line of sight, preventing collisions with both vehicles and pedestrians.